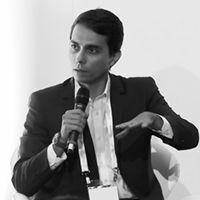 James mission is to help financial institutions to make better and faster credit decisions by enabling the use of Machine Learning and AI at the enterprise level. The company was considered the Best Fintech in Europe back in 2016 at Money 2020 and is currently one of the few companies selected by Mastercard to their Start up Path Program. James technology help financial institutions to increase its financial margin and reduce operational costs through better underwriting and more automation. 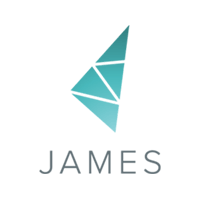 James is a leader in online credit where the company has a unique knowledge base and many references from working with small and large financial institutions.